From today, February 8th, the seventh call for access to the Singular Scientific and Technical Infrastructure (ICTS) ReDIB is open. The submitted projects by the researchers interested in applying for access to the equipment available at the Distributed Biomedical Imaging Network will be evaluated from May 8th. ReDIB offers competitive open access to researchers working at R&D institutions, either from the public or from private sector. 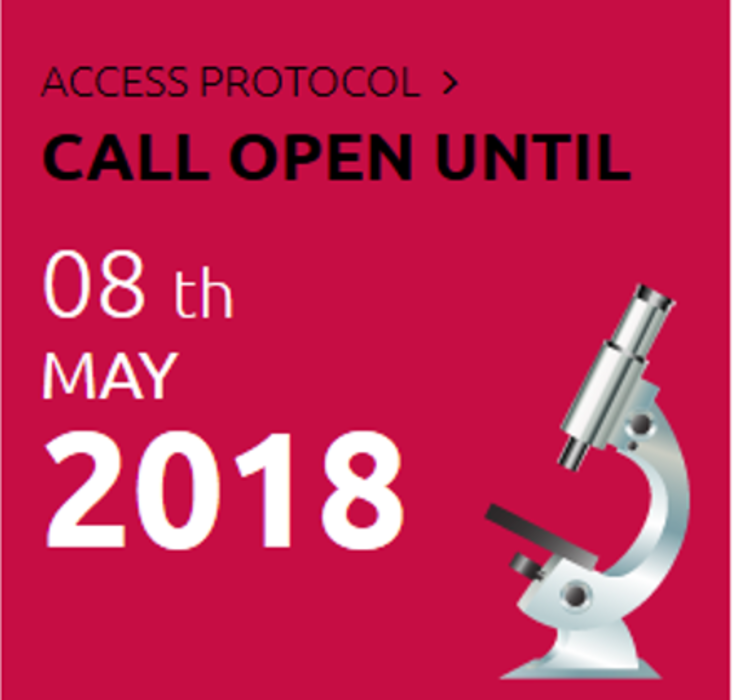 The access is open to both national and international scientific communities.